“We were able to look across some differences to see how closely aligned are the people who manage water to the general public within these Utah cities,” said Melissa Haeffner, an assistant professor of Environmental Science at Portland State University and former post-doctoral researcher on the iUtah project, or the UrbanTransitions and Aridregion Hydro-sustainability project. 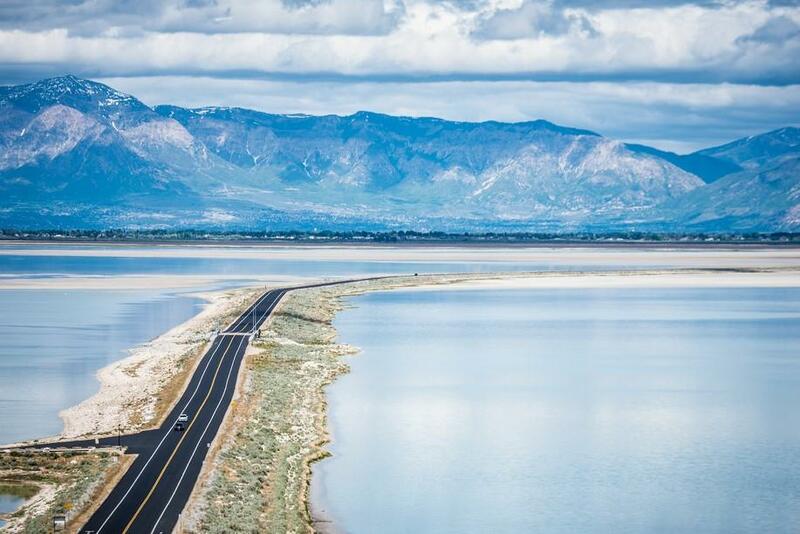 To collect data on perceptions of different water issues in the state, researchers surveyed residents living along the Wasatch front. Despite seeing some differences, Haeffner says the views of the public and public officials pretty much aligned on many issues. Recent study finds that communication is road to opinion alignment. “The real main finding is that there was not this huge gap. The leaders and the water managers are very concerned about aging infrastructure because that’s what they have to deal with every day. Whereas, the public are more forward thinking and they are more concerned with the higher prices in the future and water shortages in the future,” she said. The study provides empirical support on the benefit of engaging citizens in public discourse on issues related to water management and policy. “The implication is there that it works, if you want to be aligned with your public then those communication outlets in getting people engaged are really important,” she said. This week, representatives from iUtah are sharing these findings during science communication training classes at Utah State University in Logan and the University of Utah in Salt Lake. The paper titled “Social Position Influencing the Water Perception Gap Between Local Leaders and Constituents in a Socio-Hydrological System” is available here through the journal Water Resources Research. Authors include Melissa Haeffner, Douglas Jackson-Smith and Courtney Flint.